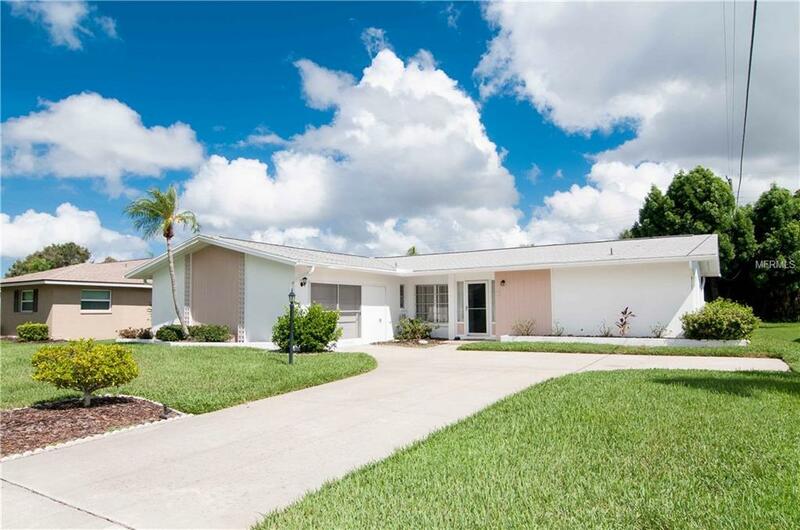 Gulf Gate- 3 Bedrooms, 2 Baths, 1 Car Garage - Pool Home! Owners have Completed a lot of Updates to the Home Including:New Granite Counter top & Sink in Kitchen, New Refrigerator. New Wood Floors in Living and Dining area. Newer Windows & Ceramic Tiles in Enclosed Florida Room with Great Views of the Pool and Outside areas. New bathroom ceramic tiles. New bathroom granite counter top and sink. Newer washer and dryer. New central a/c system 2016. Home in Gulf Gate is Central Located to the Mall / Restaurant / Gulf Gate Fabulous Library / #1 Beaches Siesta Key! Great School District too!! Don't Miss this Home See it Today!